Ashly Locklin - Transform with Me: Rock Your Year End and New Year's Weight Loss Goals! I am SO excited to help you transform your mind, body, and spirit with the workout program that completely changed my body after having my daughter! When you join me and commit to one of my workout programs, nutrition plans, and superfood smoothies, you also gain access to my online accountability groups! One of the key factors to weight loss success is social support, so having a community of women on the same journey, with similar goals and seasons of life is insanely motivating and effective! You’ll never feel alone! The groups are done in a private app, which allows you to log your workout and superfood smoothie each day, upload your progress photos, and track your measurements. So everything is done in one place and I can see what you are logging and keep you accountable and on track! I post every day (a fitness tip, wellness tip, recipes, motivation, etc.) and a daily "assignment" (ex. set a goal for the week, share a success, etc.). So in addition to the fitness component, we dig deep and work on the emotional aspects of the transformation too. We all support each other and cheer one another on, so there's a great community and friendship aspect as well! The group and my 1:1 support is free. You just purchase your workout program and superfood shakes (packages listed below)! Wondering what my "Netflix of workouts" is? It's a virtual library with thousands of workouts, nutrition guides, calendars, and a cooking show! If you were to buy each program separately, you'd spend $8,000! You will get unlimited streaming of EVERY program for an entire year + plus all the new releases that occur within that 12 month period (a new program is typically added each quarter)! Whether you like cardio, strength training, kickboxing, yoga, pilates, dance, or Thai Chi, we have something for you! For THIS group, we will be doing T25 - the first program I did after having my daughter, when I was 4 weeks postpartum and had 70+ lbs to lose. It’s SUPER EFFECTIVE and only 25 minutes a day - PERFECT for any busy gal! 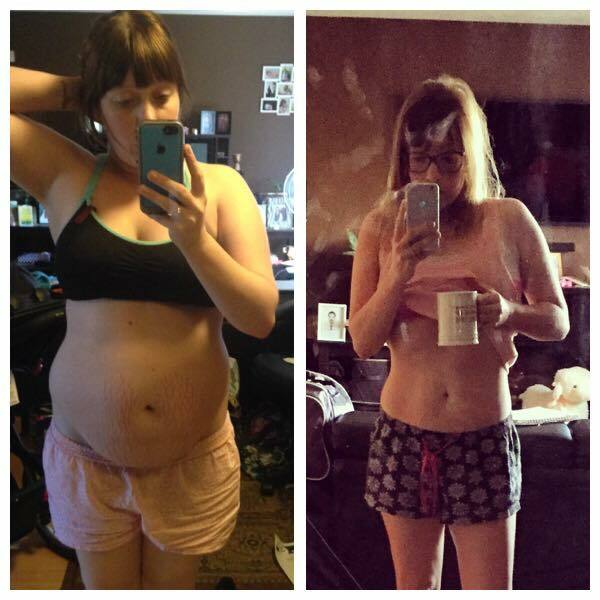 And if I could do this program freshly postpartum with a LOT of weight to lose, anyone can! There is a modifier option for those who need it (and believe me, there ain’t no shame in my modifier game!) I modified most of these workouts and still had these incredible results with my man Shaun T! The other component to this is Shakeology, which is unlike any other shake because it's made from over 70 whole superfoods from around the world. It will replace your vitamin and probiotic, fill you up, give you natural energy (without caffeine), and tastes delish! Plus it helps your hair, skin, and nails! And it has nothing artificial! It's literally what gets me out of bed in the morning and keeps me going. And I really think it's why my baby hasn't had any tummy issues (and why her nails grow like weeds and need cut twice a week!). 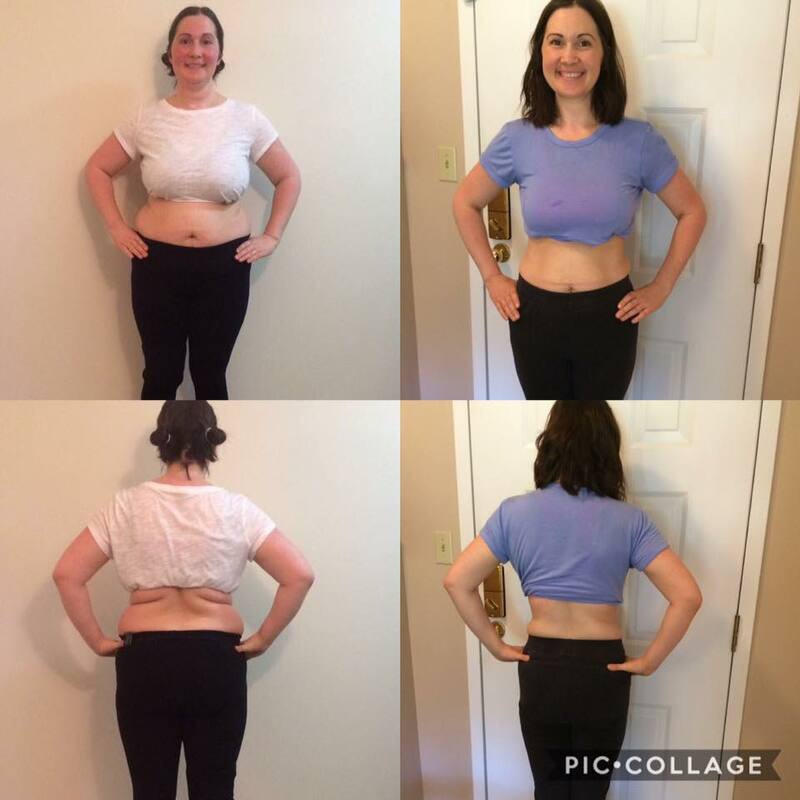 Look at these incredible transformations that came from our groups, meal plans, and superfoods! Plus you get a free t-shirt for every program you complete (because we all know the free t-shirt is the real incentive here, lol)! After you complete this program, I'll help you choose your next program! I know you will LOVE this and feel INCREDIBLE! 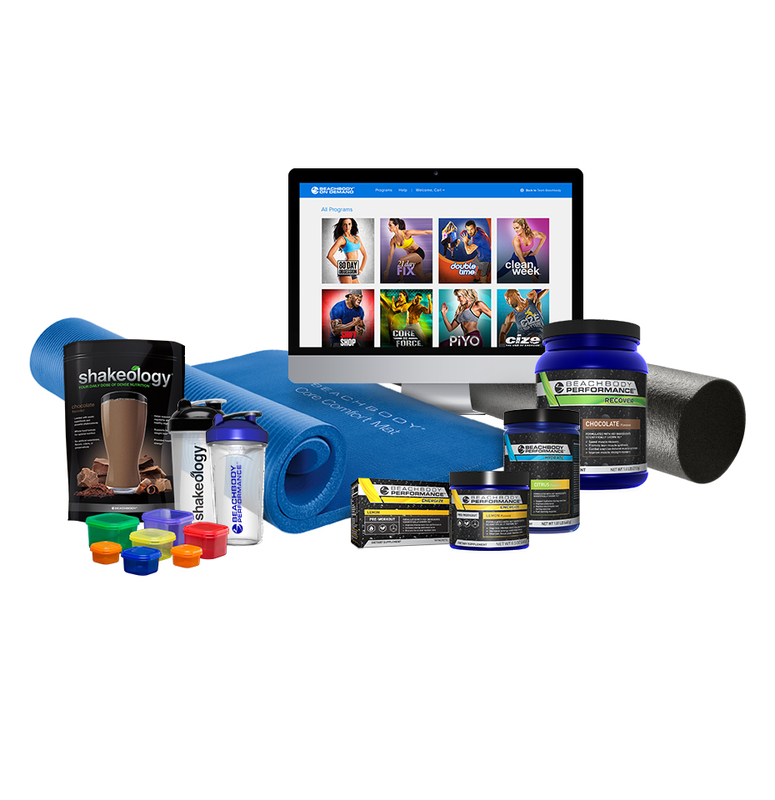 If you currently have Beachbody On Demand, we have packages specially designed for you! Contact me to get the pricing info on these packages! If you are READY to join us, complete this quick form and I'll be in touch to get you signed up! If you have any questions, please email me at ashlylocklin@gmail.com.